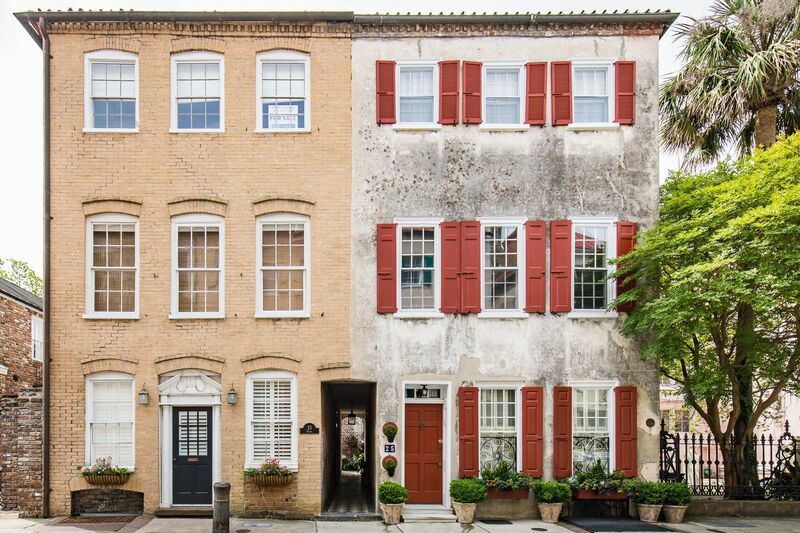 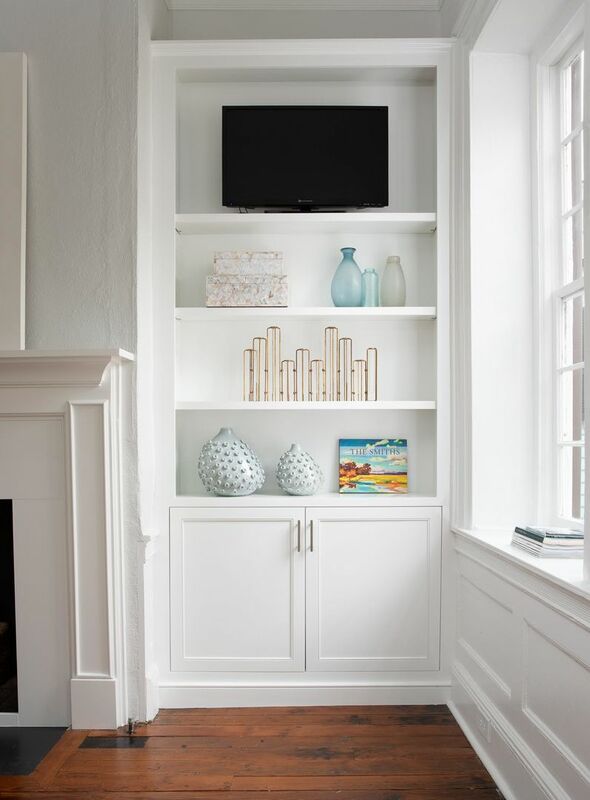 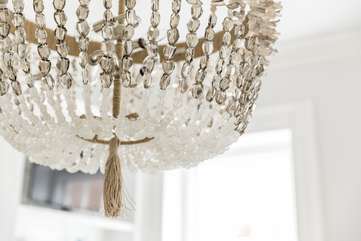 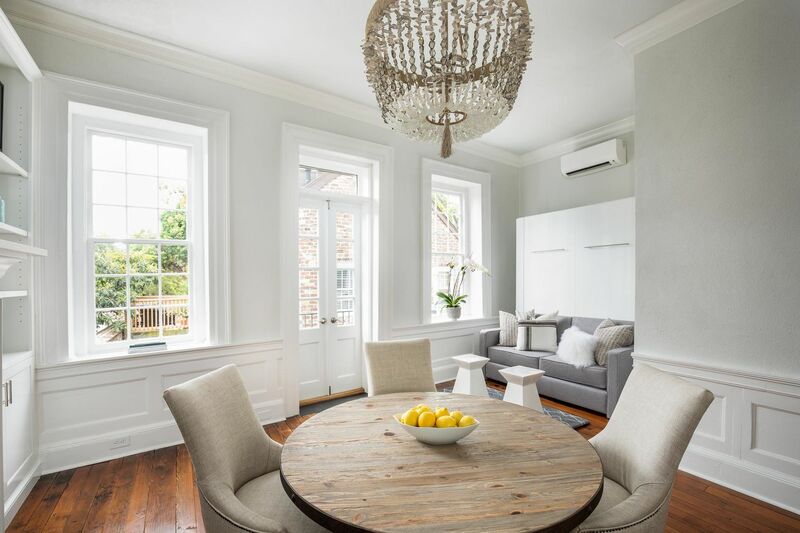 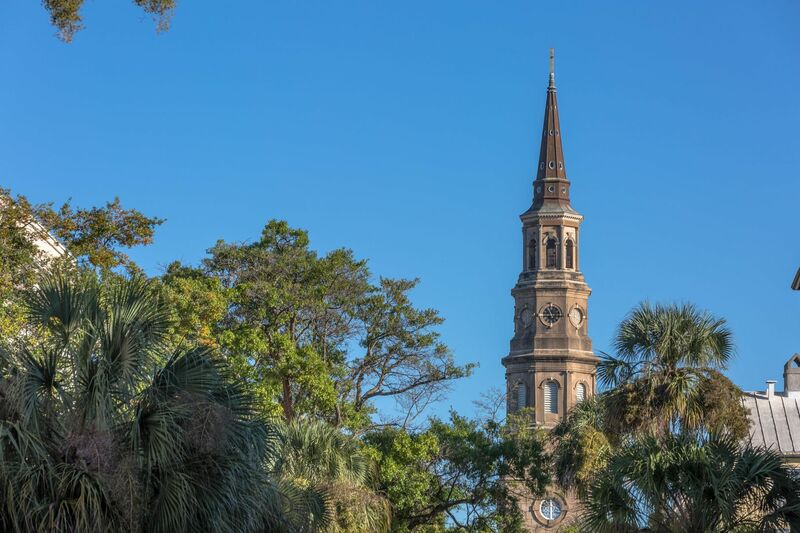 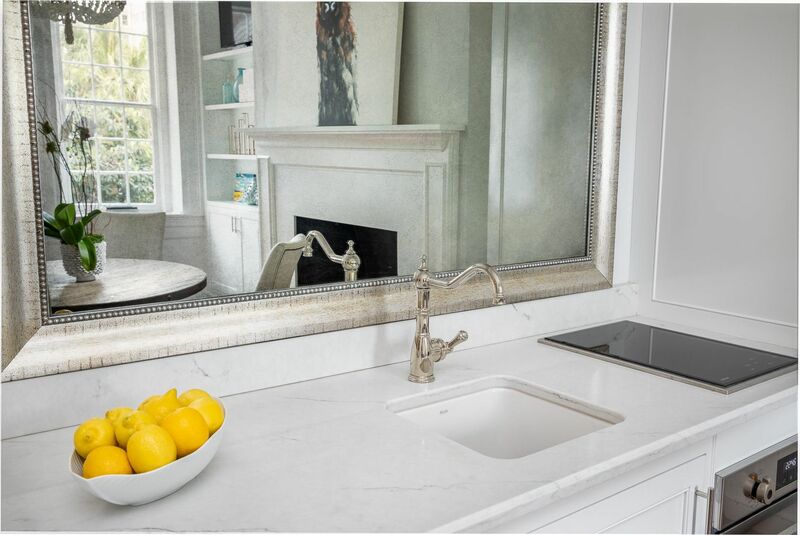 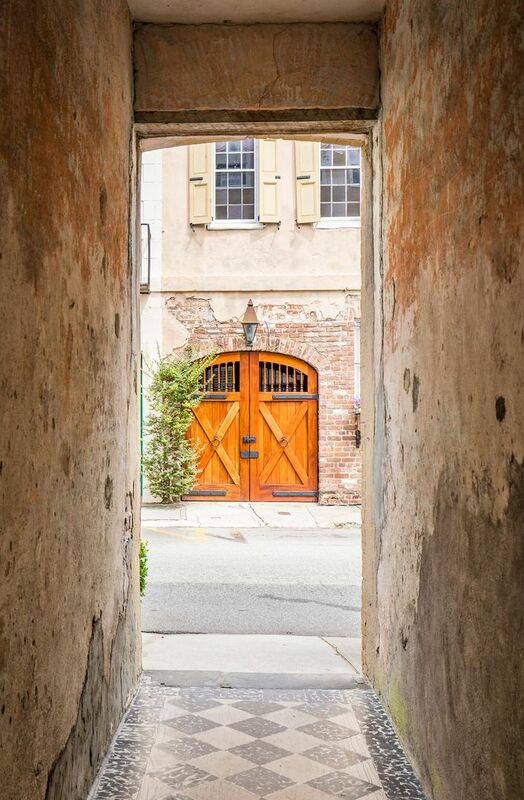 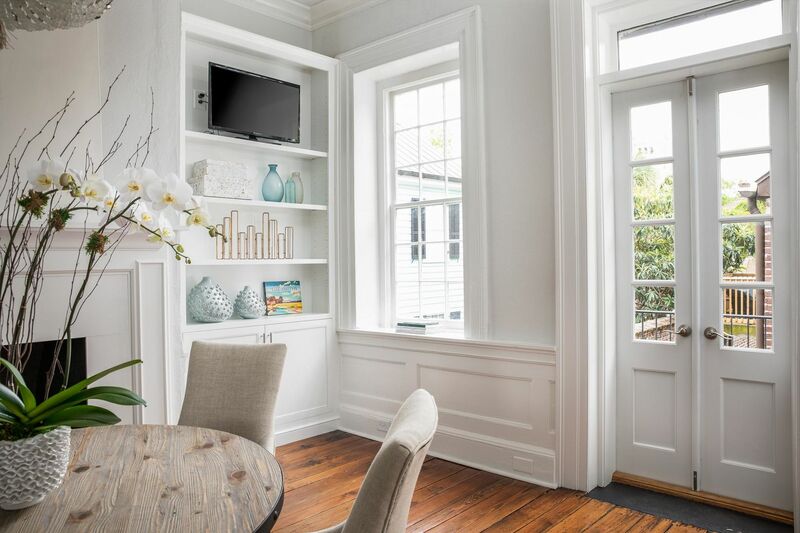 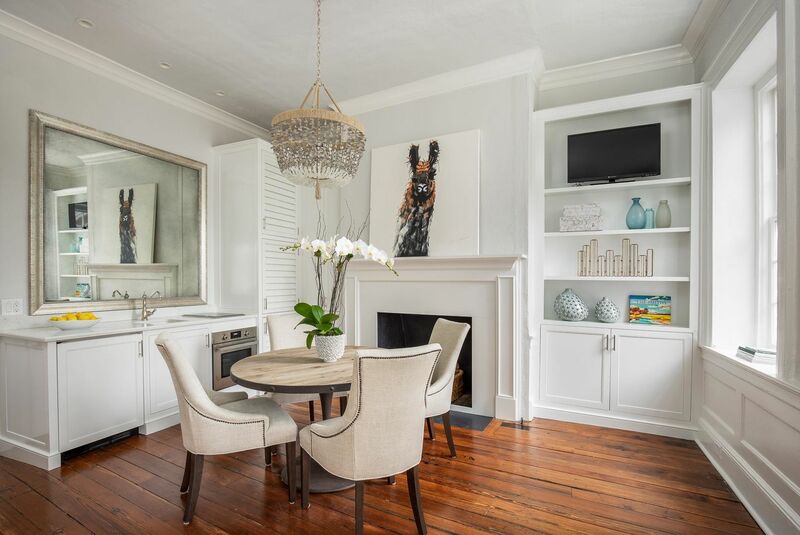 Just blocks from the waterfront of Charleston Harbor, King Street shopping district, the theatre district, and renowned Charleston landmarks, this updated, historic pied-à-terre offers luxury accommodations and a “walk-everywhere” experience. 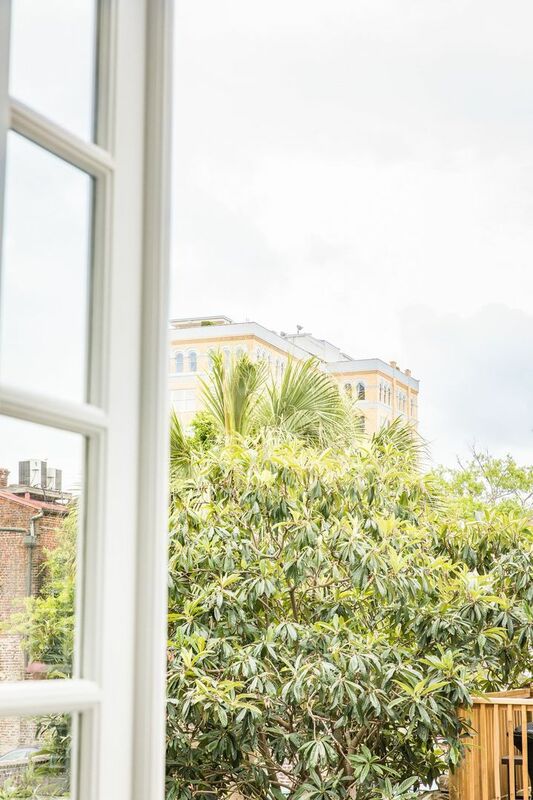 Whether it’s morning coffee at a local cafe, or cocktails overlooking a garden courtyard, this is quintessential French Quarter living. 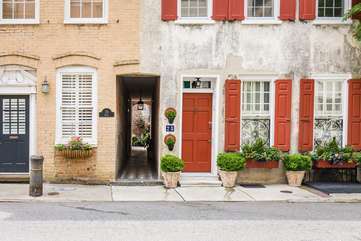 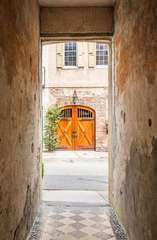 On a picturesque downtown street, you’ll enter through a private alleyway with access to this second-floor studio. 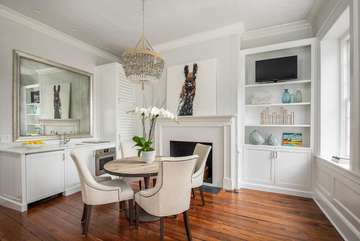 With high ceilings, bright and modern décor, and abundant natural light, Queen’s Studio has luxury touches throughout. 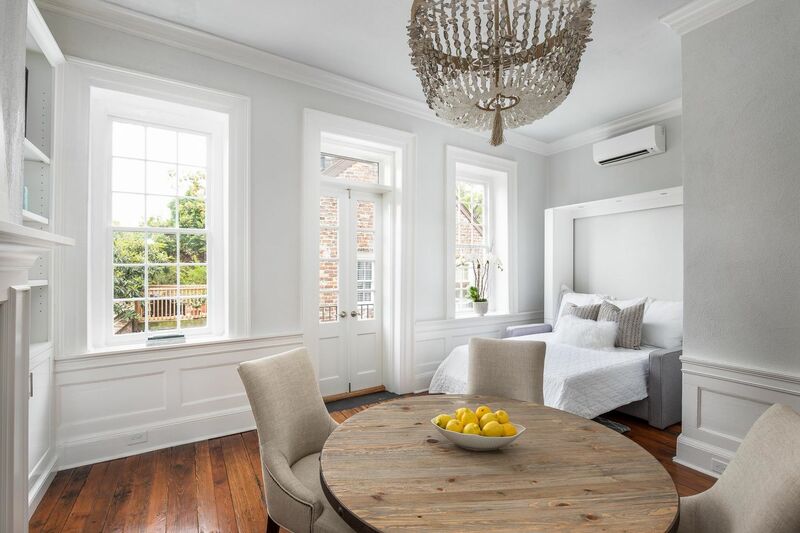 With comfortable space to relax tucked into a cozy nook, a dining table that offers seating for 4, and access to the Juliet balcony from the French doors. 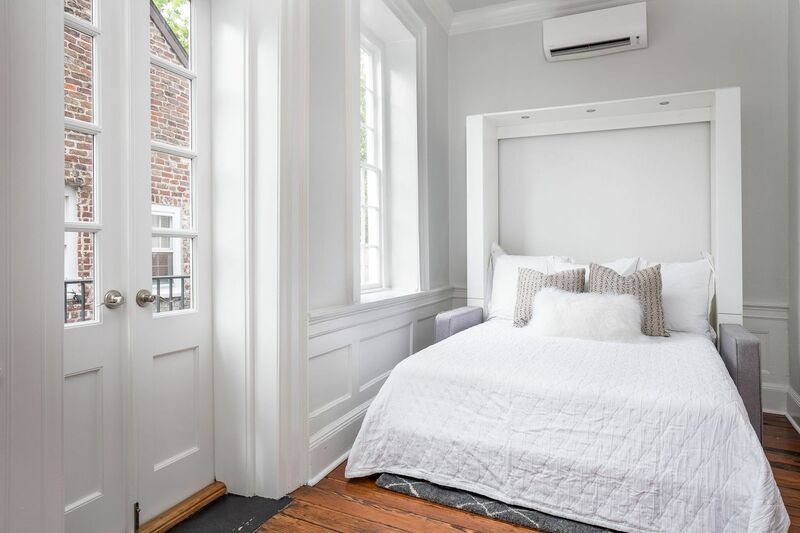 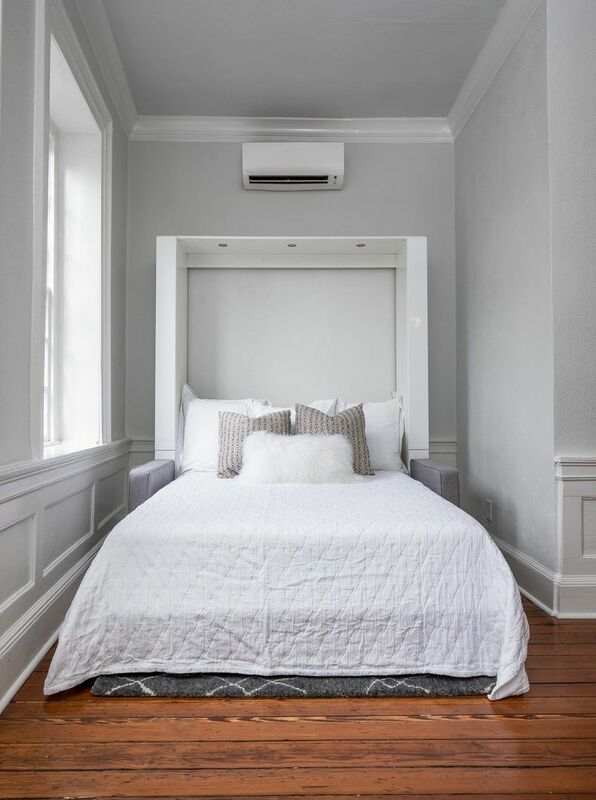 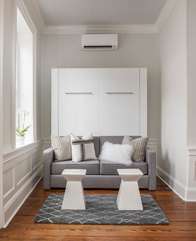 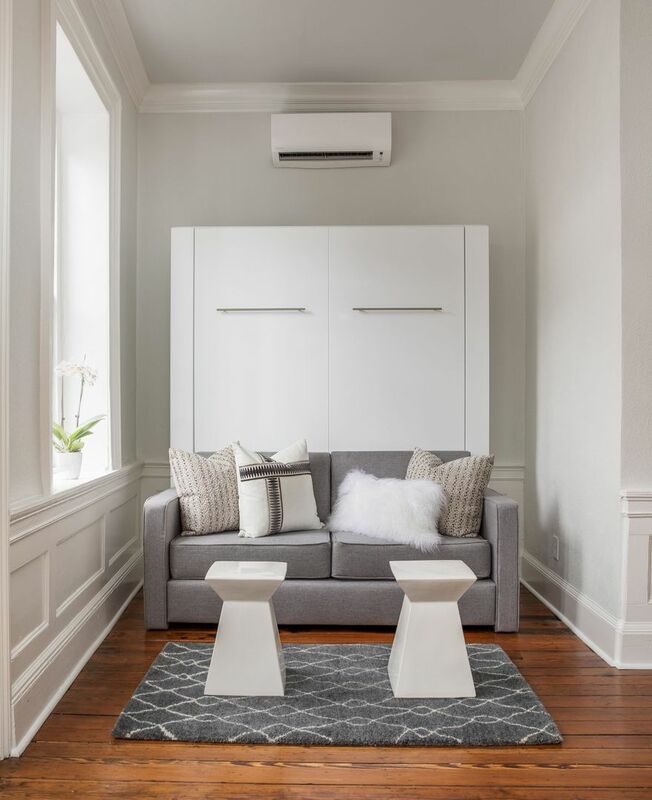 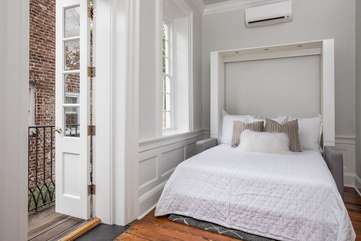 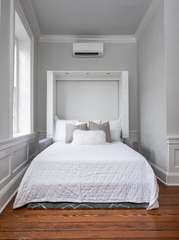 And, when it’s time to unwind after a day of exploring Charleston’s cobbled streets and culinary delights, the loveseat cleverly converts into a queen-sized Murphy bed. 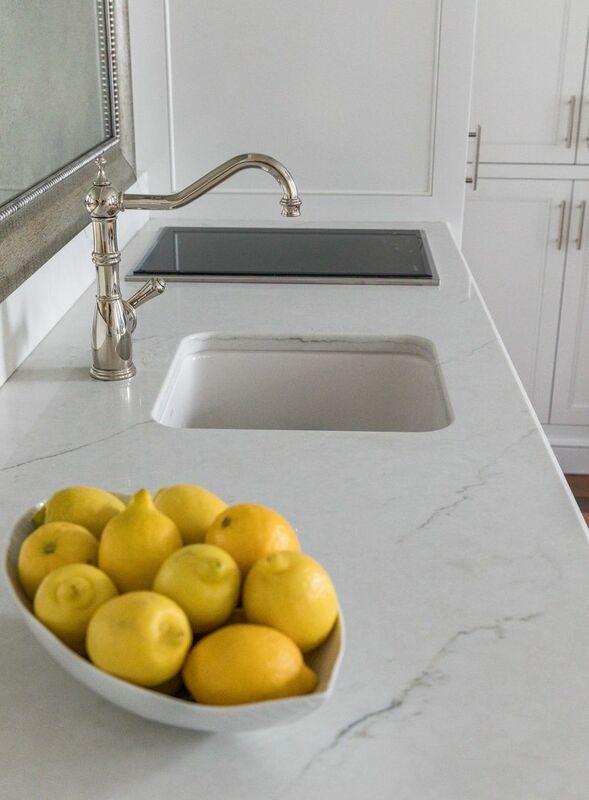 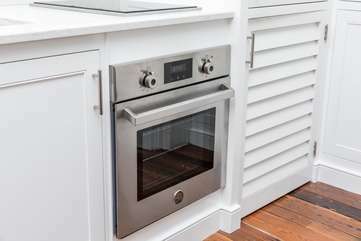 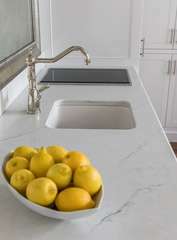 A kitchenette allows you to cook full meals in the comfort of your apartment, complete with a sink, mini fridge, 2-burner stovetop and compact oven. 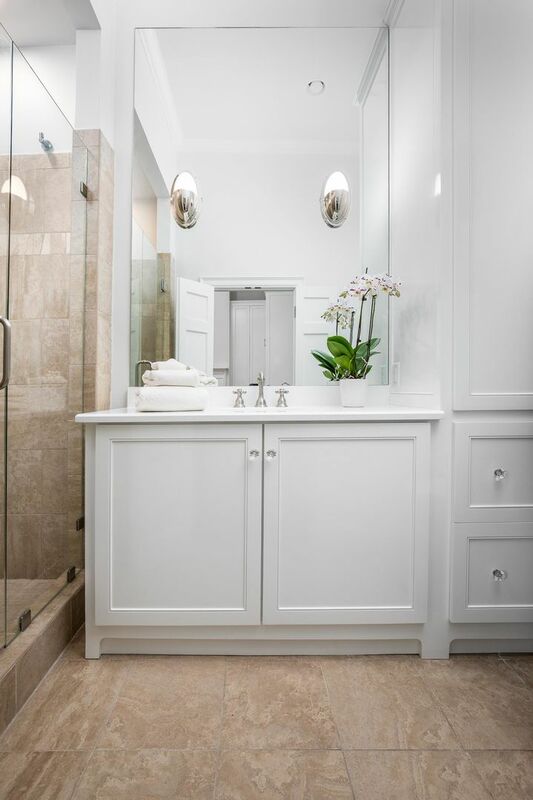 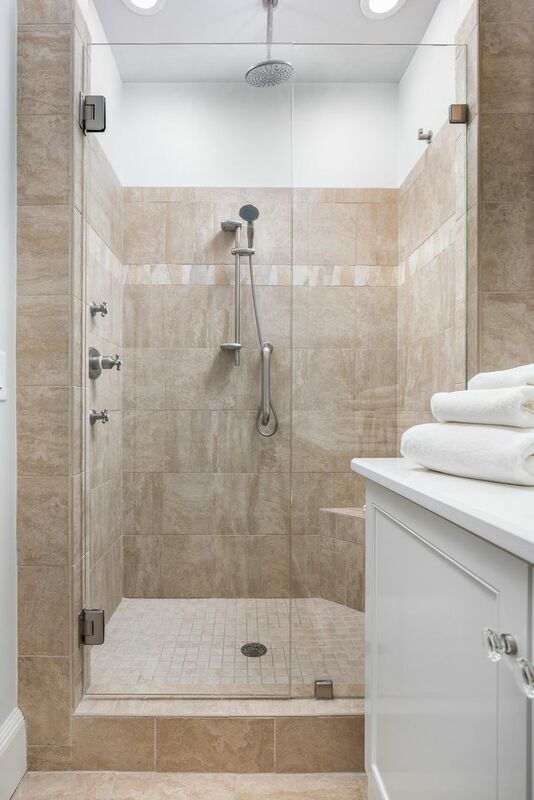 Just off the living area, you’ll find a full bathroom with walk-in shower and luxury finishes. All in the heart of well … everything. 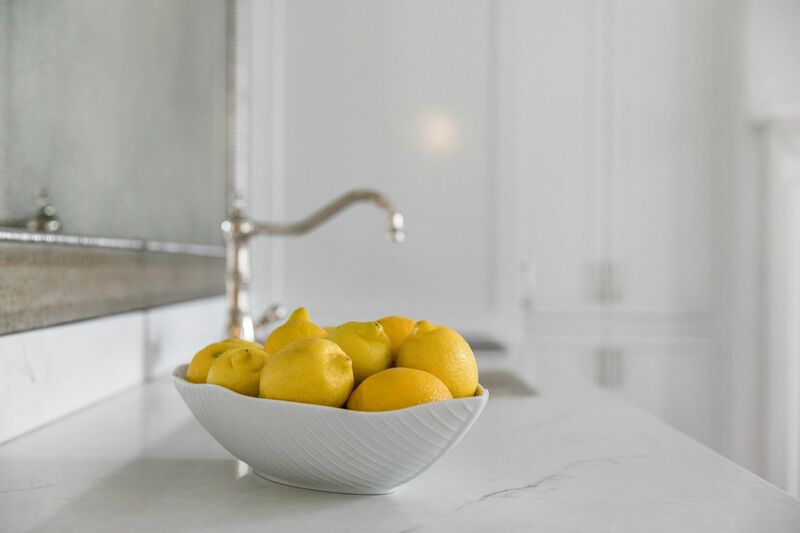 Our concierge team is committed to delivering exceptional service, impeccable cleanliness and all the amenities of your everyday home. 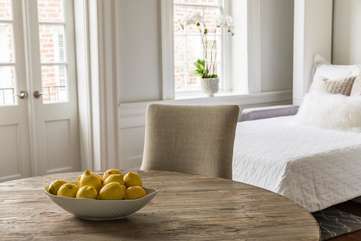 With each stay you’ll enjoy high thread count linens, spa quality towels, hair dryer, ironing board, washer and dryer, coffee maker, kitchen cookware and utensils, shower toiletries and soaps, extra linens and towels, air conditioning, cable and wireless internet, and more. And, should you need any recommendations during your stay, our team can provide suggestions for restaurants, make reservations, organize activities, and answer any questions.